Joan Josephine Simmons, 89, of Terre Haute, Indiana, passed away November 7, 2018, at 12:28a.m. at Signature Health Care. She was born, July 21, 1929 in Moweaqua, Illinois to Frank Belskamper and Bertha Alice (Fore) Belskamper. Joan worked in retail for many years. She was a lifelong member of Christway Church. Joan was a loving mother, grandmother, mother-in-law, and friend. She was a gentle and kind, and never had anything harsh to say. She was loved by all that knew her, especially those who took care of her at Signature Health Care. They became a part of her extended family. The family would like to thank Signature Health Care, for the care, compassion, and love Joan received. 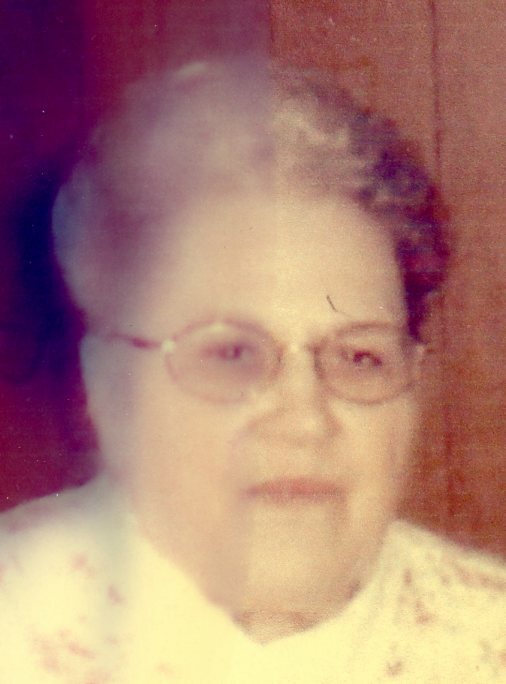 Joan was preceded in death by her husband Wallace Wayne Simmons; daughter Patricia Sutton; granddaughter Kiley Simmons; and brother Robert Belskamper. She is survived by her children Jerry Simmons (Jewel) of North Carolina, Dennis Simmons (Mae) of Maine, Sheryl Reimschusel (Steve) of Terre Haute, Indiana, Sarah Collins (Carey), of Franklin, Indiana; grandchildren Jeff Simmons, Jonathan Simmons, Chad Simmons, Misty Simmons, Kristie Auler (Darrel), Joseph Egan (Angie), Ashley Watkins (Zach), Reuben Schneider (Tori), Jared Schneider, and David Myers; 12 great grandchildren; 7 great great grandchildren; siblings John Belskamper and Norma Lewis; brother and sister –in- law’s Paul Simmons (Carolyn), Don Simmons (Mildred), Carol Wilman, Susan Dummitt (Bill), and Helen Martin (Jerry); and several nieces and nephews. Funeral services are scheduled for Saturday, November 10, 2018, at 12:00p.m. in Greiner Funeral Home, 2005 North 13th Street, Terre Haute, Indiana, 47804. Burial will be in Roselawn Memorial Park. Visitation will be at the funeral home on Saturday, from 10:00a.m. until service time. Online condolences may be made at www.greinerfunerlhome.com .